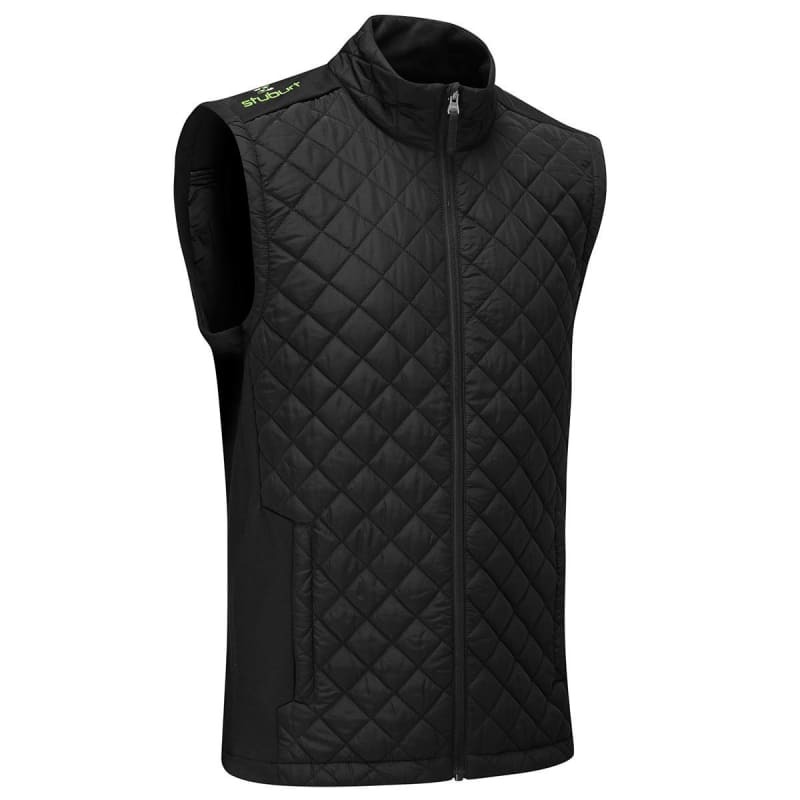 The Stuburt Endurance Sport Full Zip Padded Gilet provides the perfect outer layer garment for golfers on cold chilly days. A lightweight padded fill provides excellent thermal insulation taking the chill off and keeping you warm. While the stretch panels on the upper body allow you to swing free and easy when wearing this extra layer. Two side zippered hand pockets provide excellent and secure storage for all of your smaller on course golf accessories.